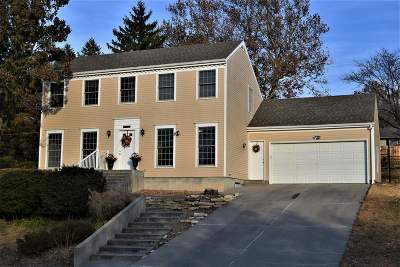 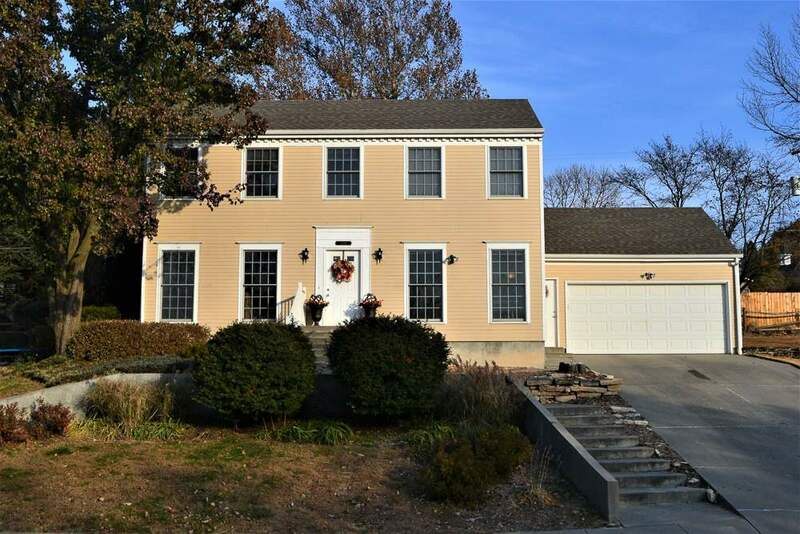 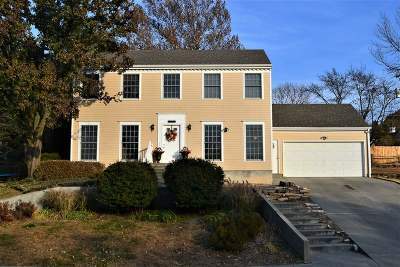 Come take a look at this beautiful New England Style Salt Box home offering 4 bedrooms, 2.5 baths & a full unfinished basement, which could easily be finished. 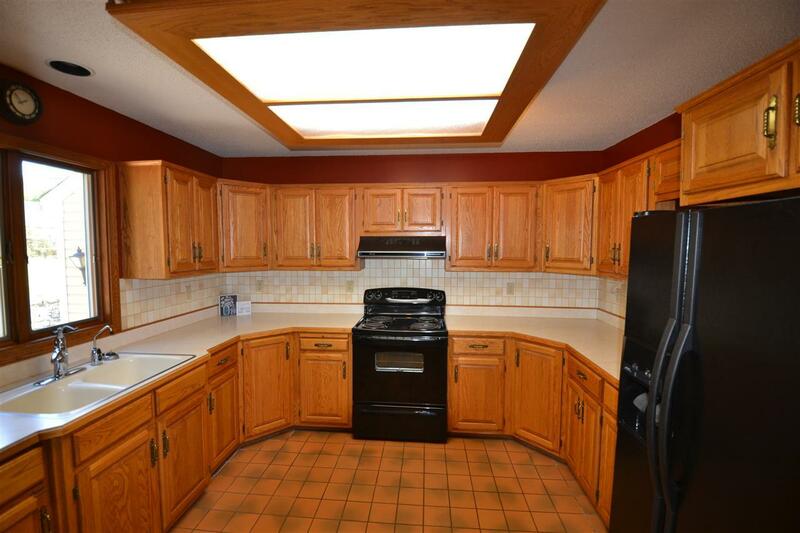 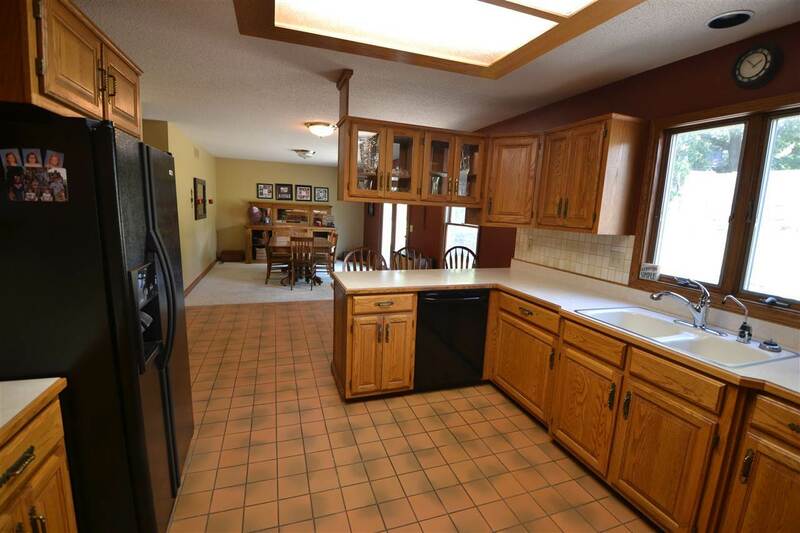 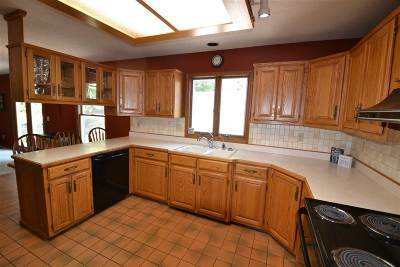 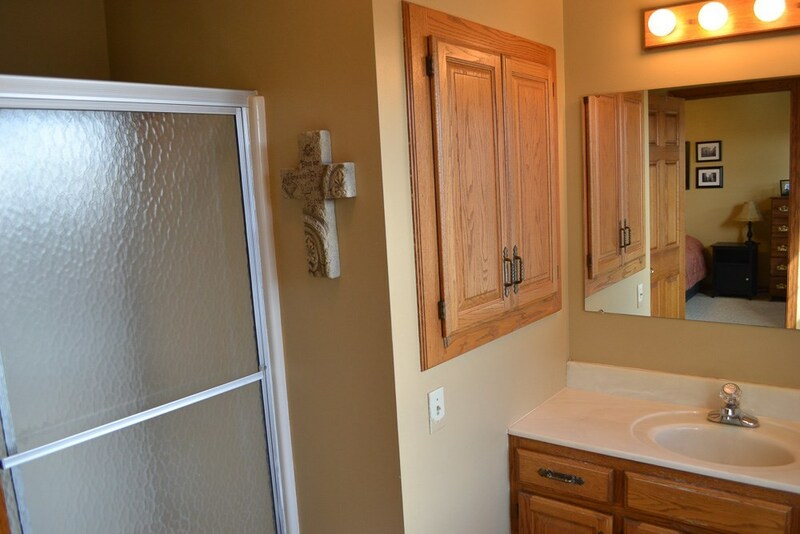 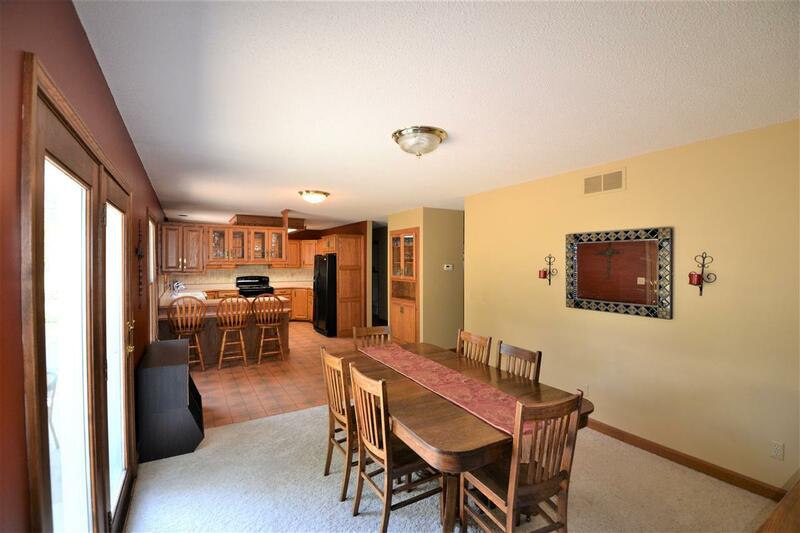 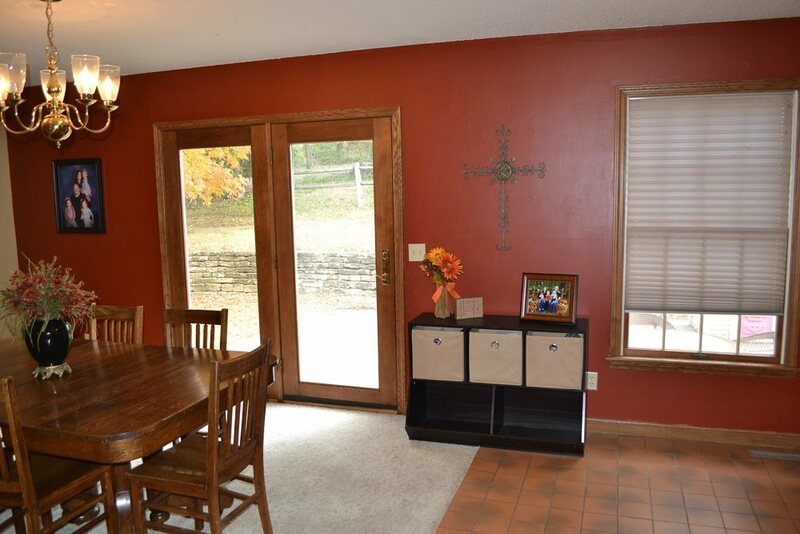 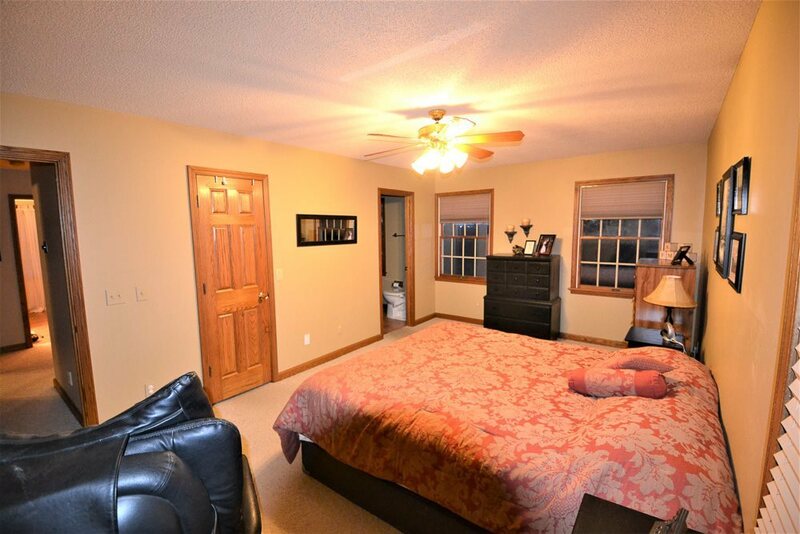 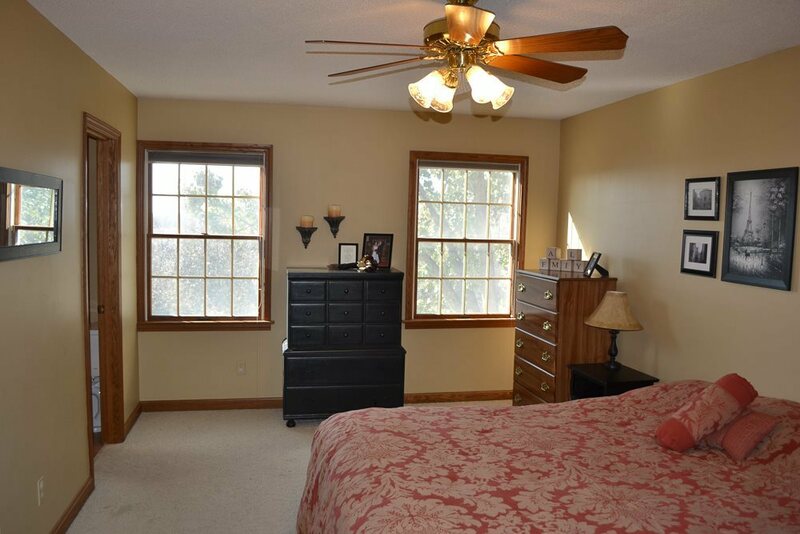 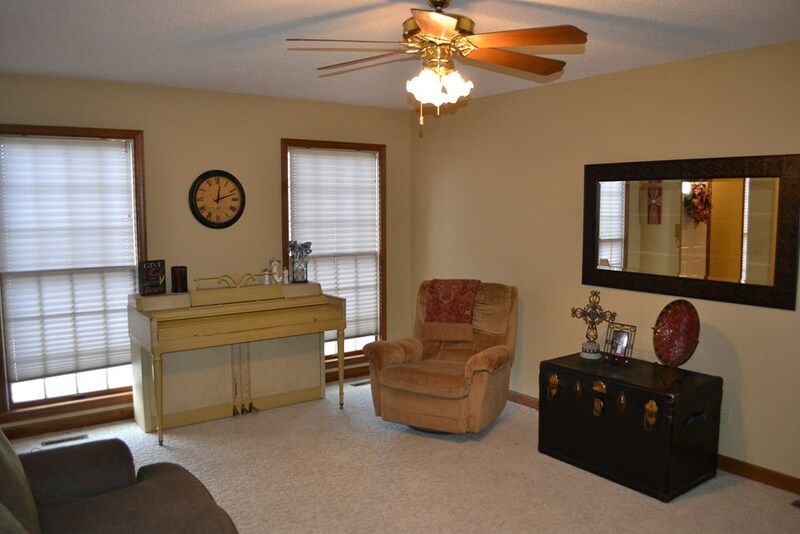 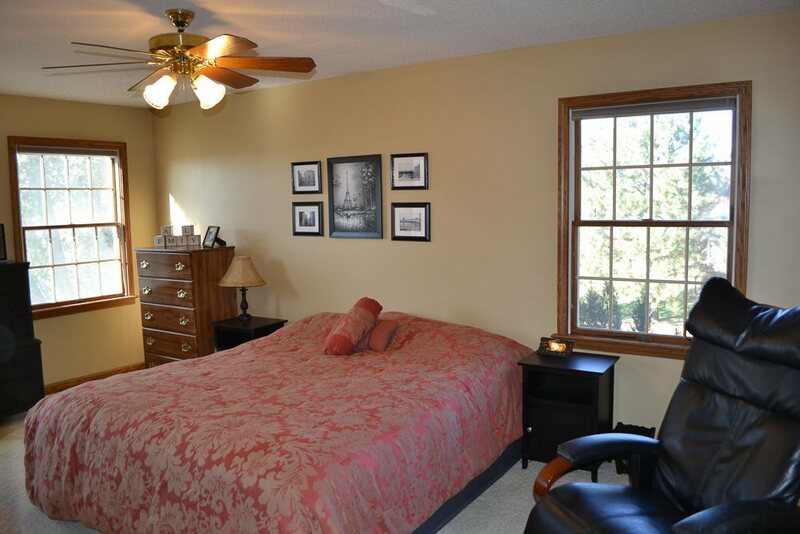 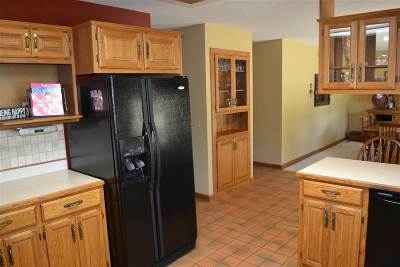 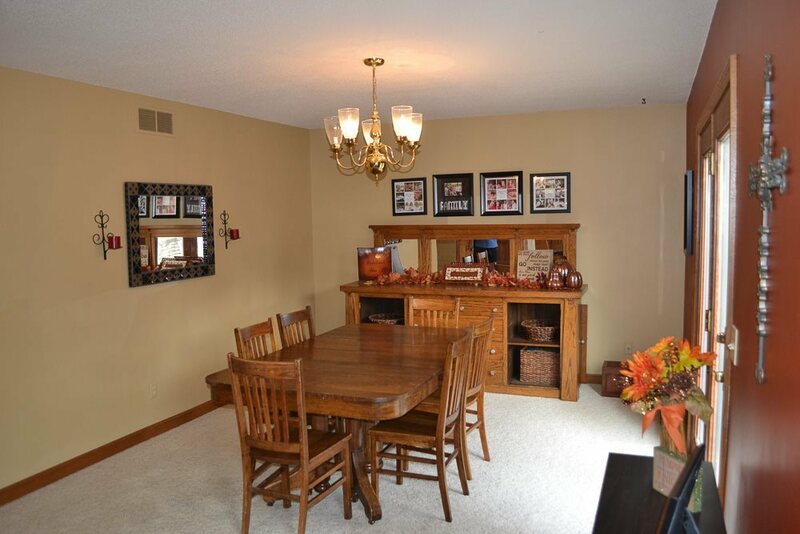 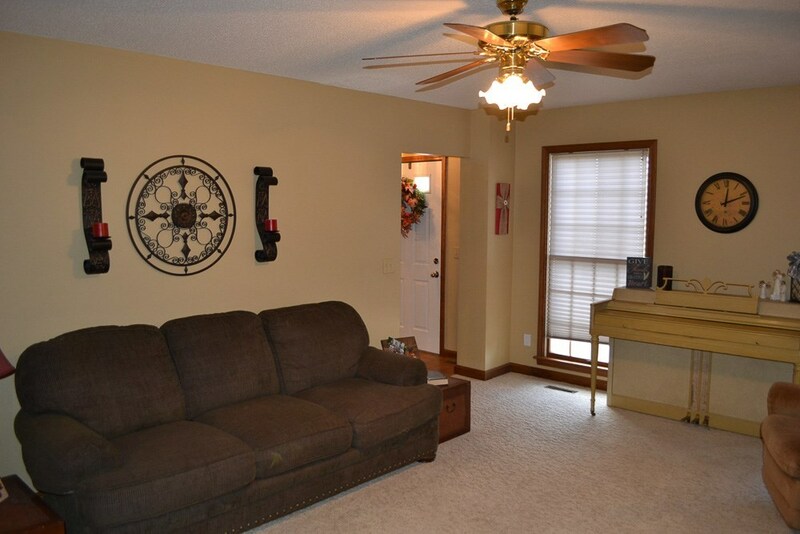 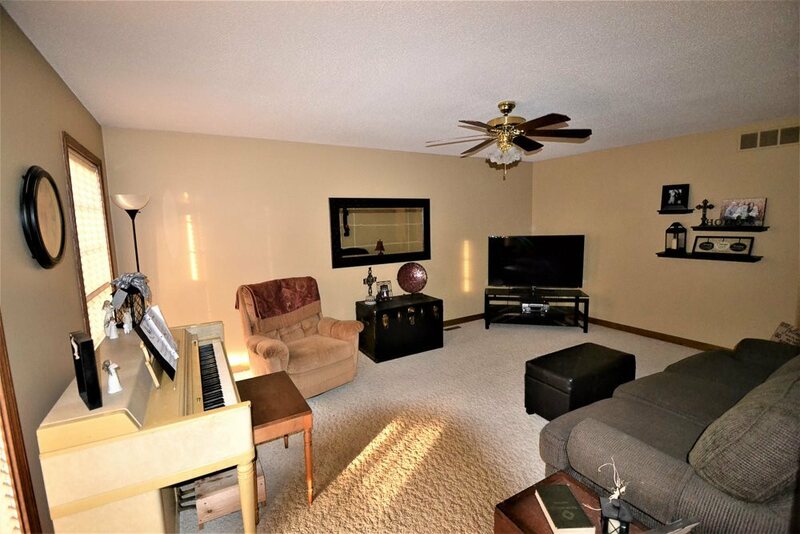 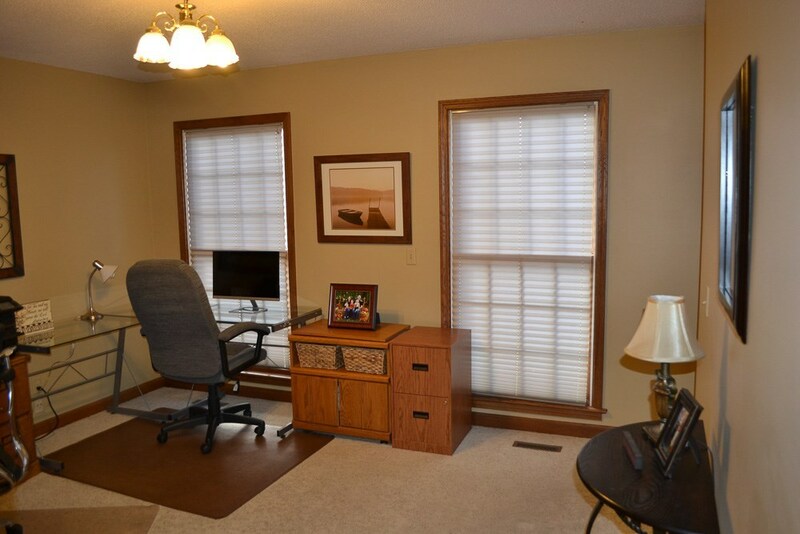 The home features beautiful, hardwood doors & trim, as well as a central vacuum cleaner. Located on a quiet street on the edge of town, this home gives you the convenience of being in town while experiencing a country feel as you look over a wooded area & see breathtaking Kansas sunsets! 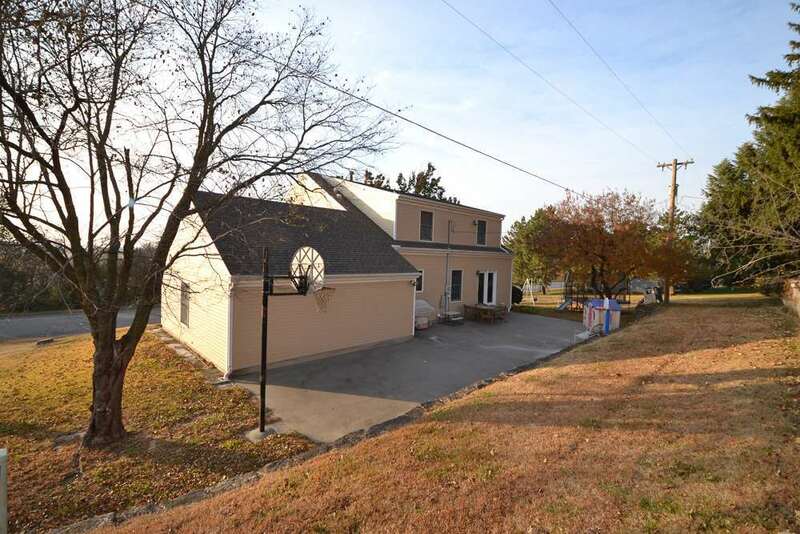 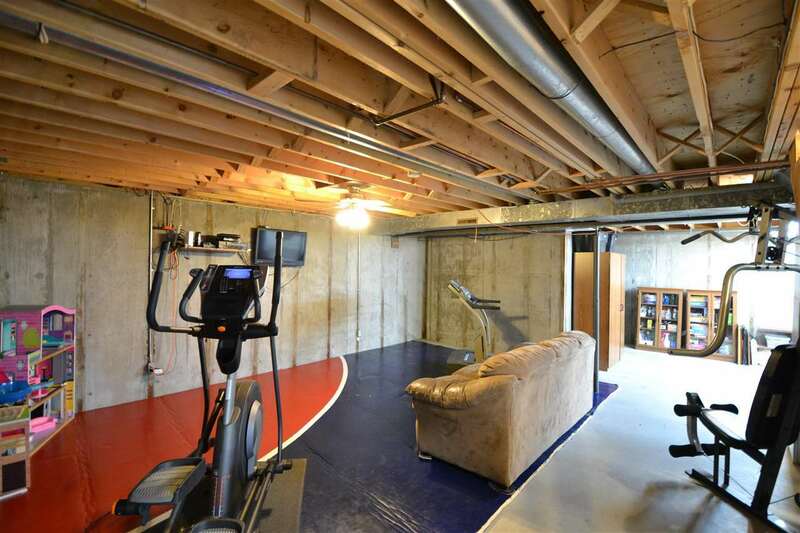 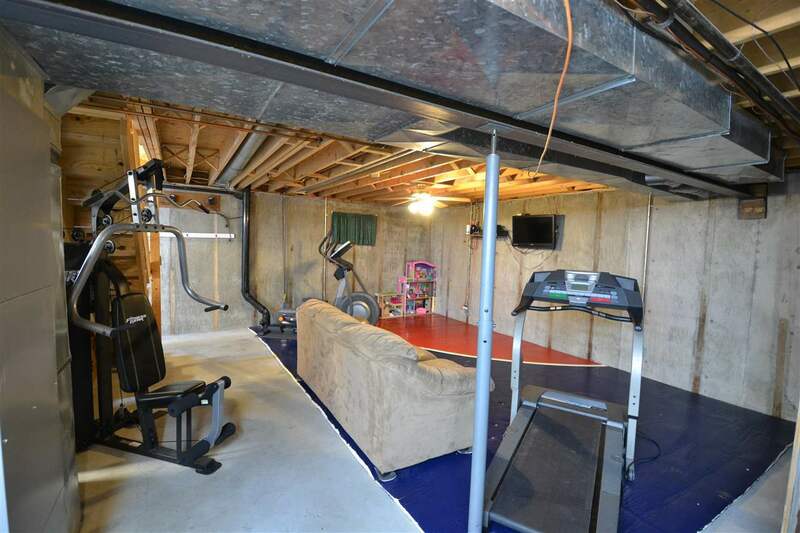 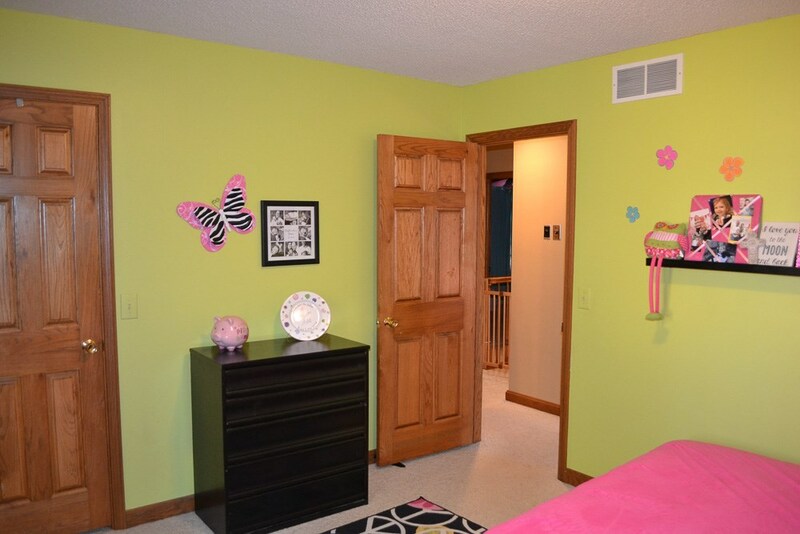 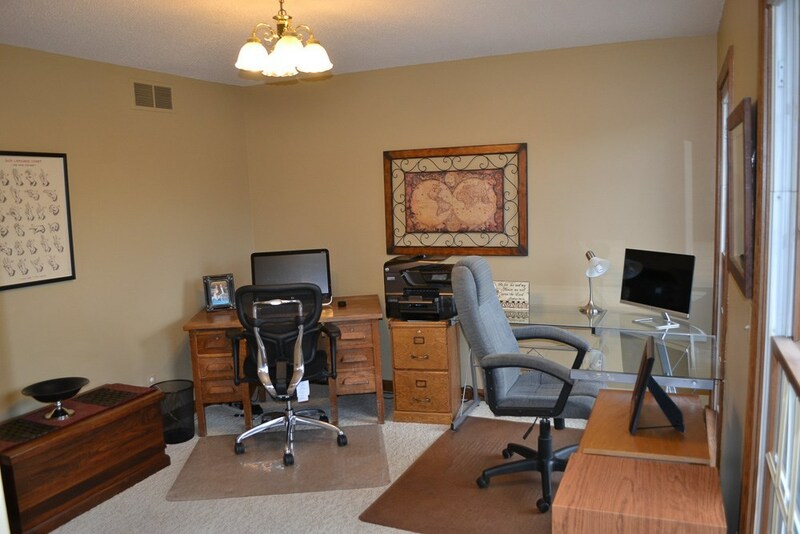 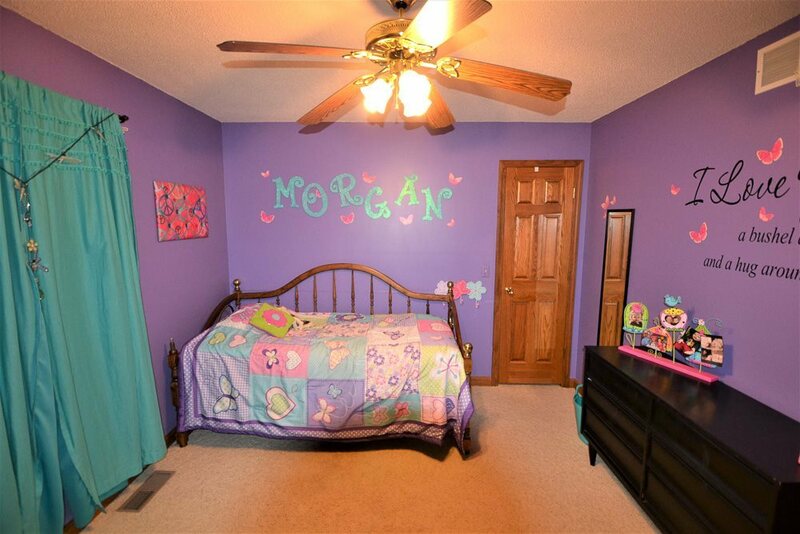 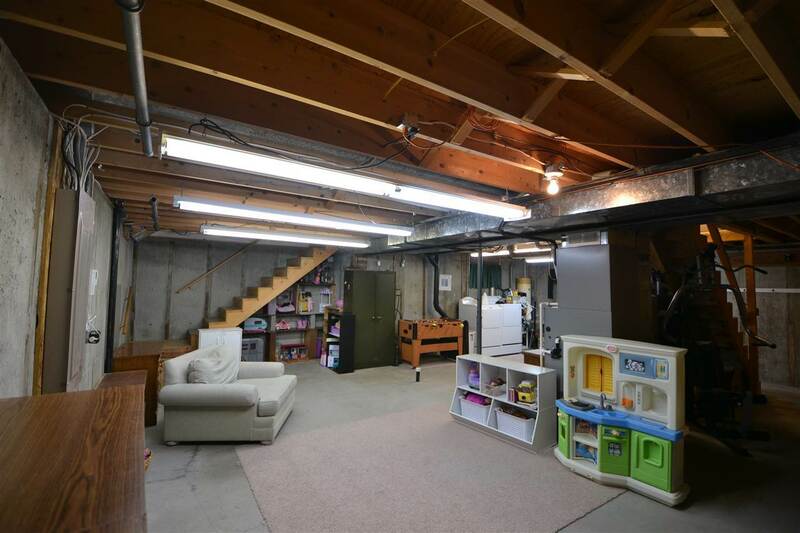 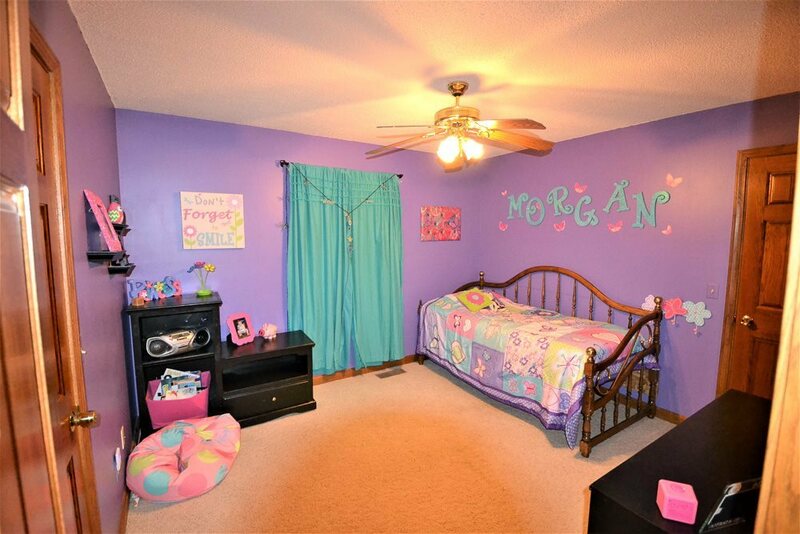 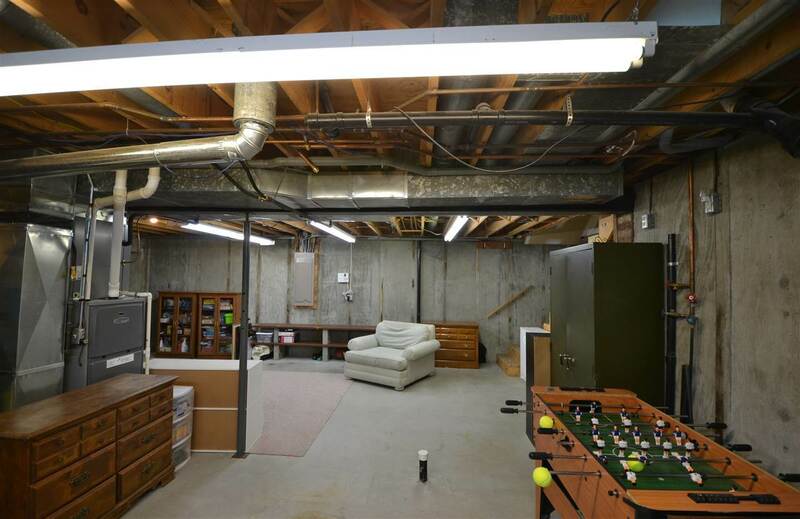 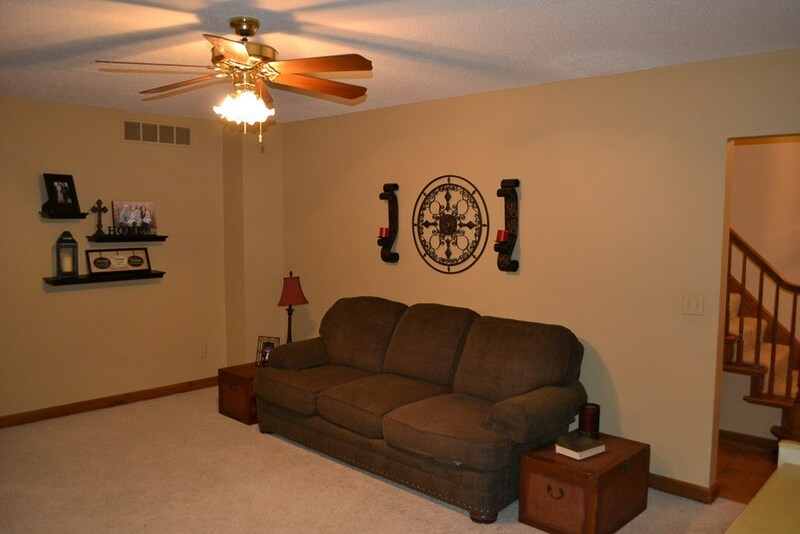 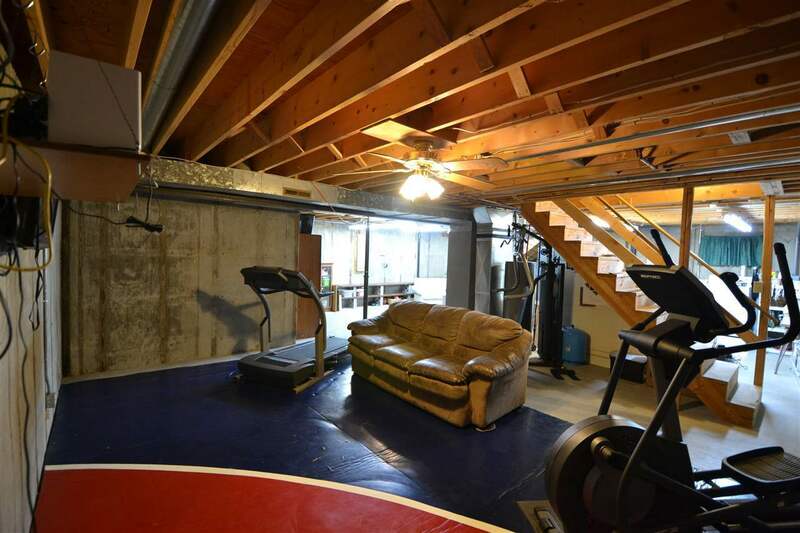 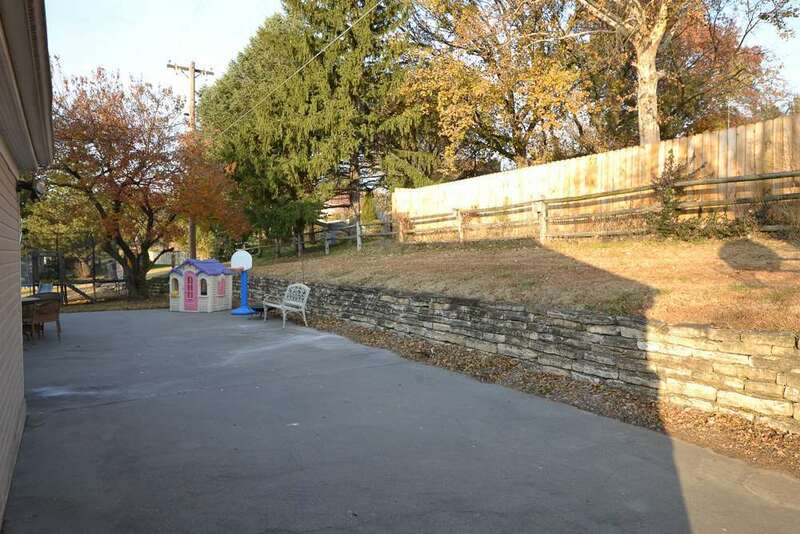 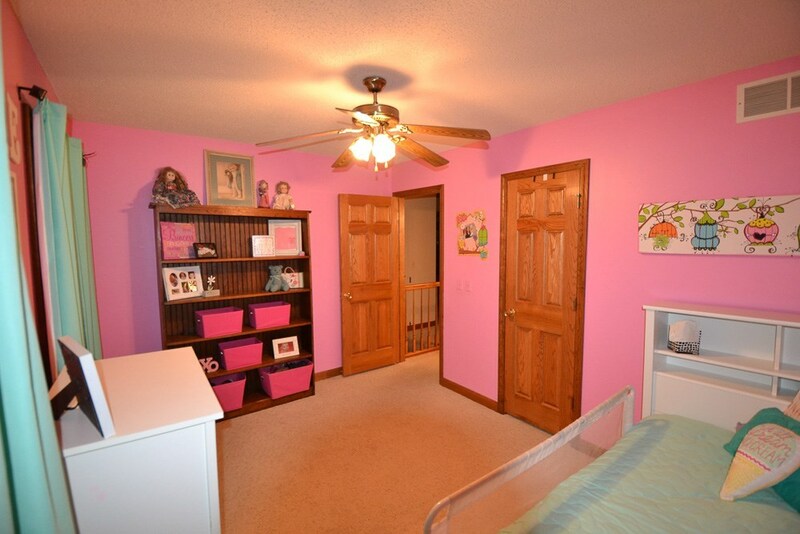 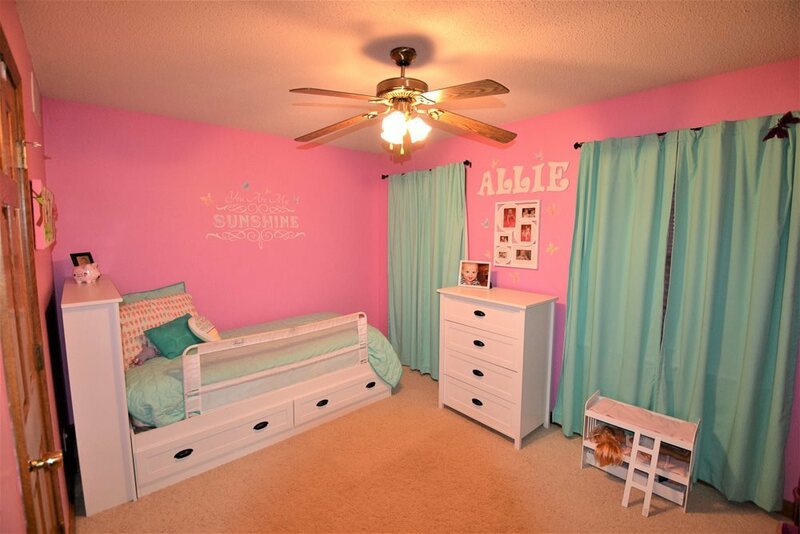 This home has an attached two-car garage that features a large storage area in the attic. 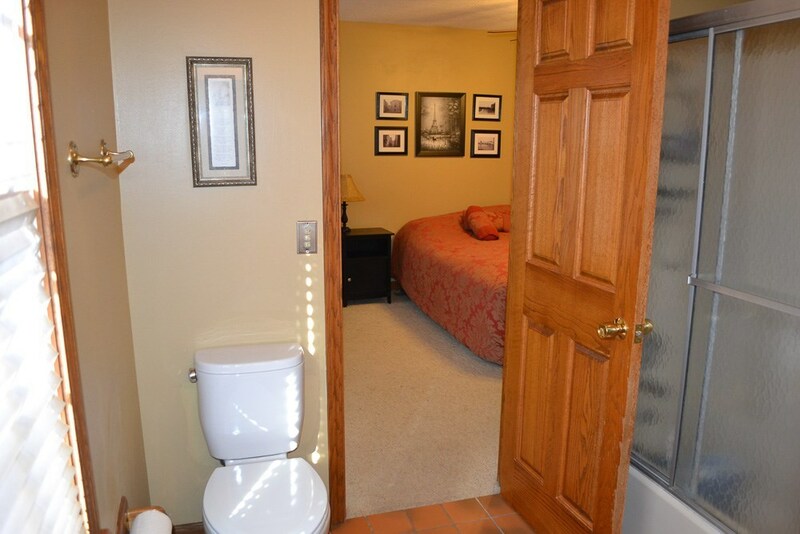 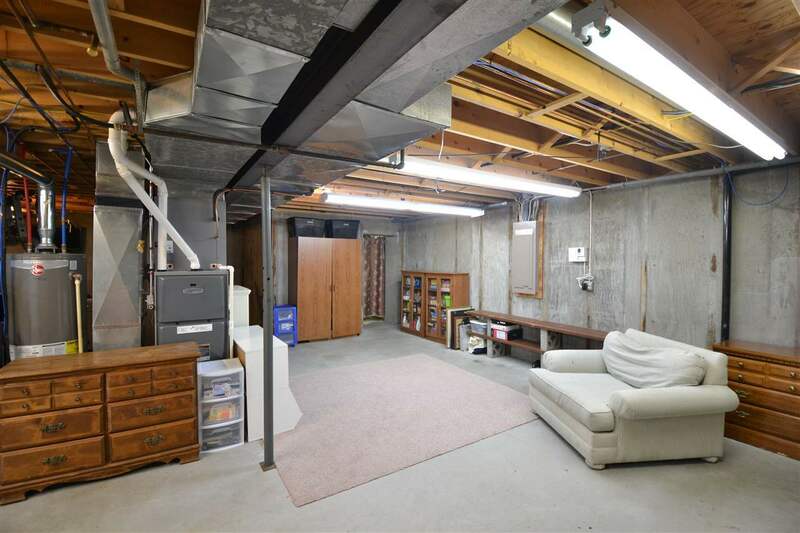 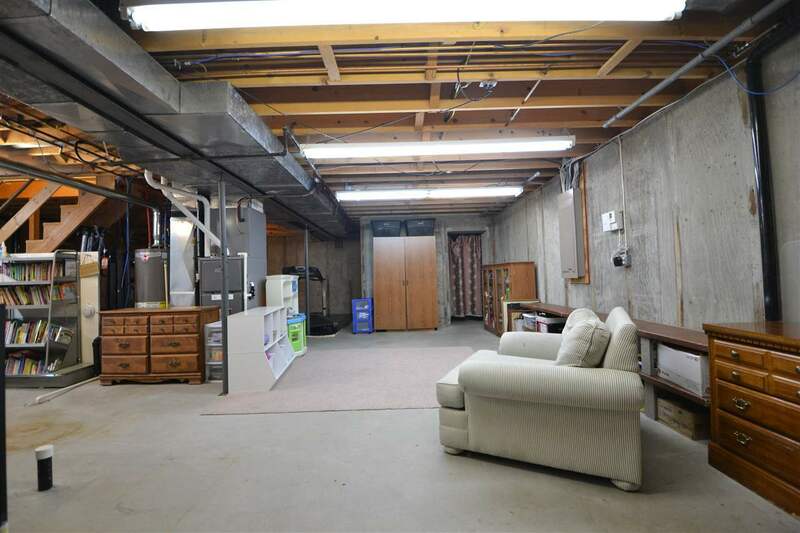 The basement offers a second entrance through the garage, which is very handy. 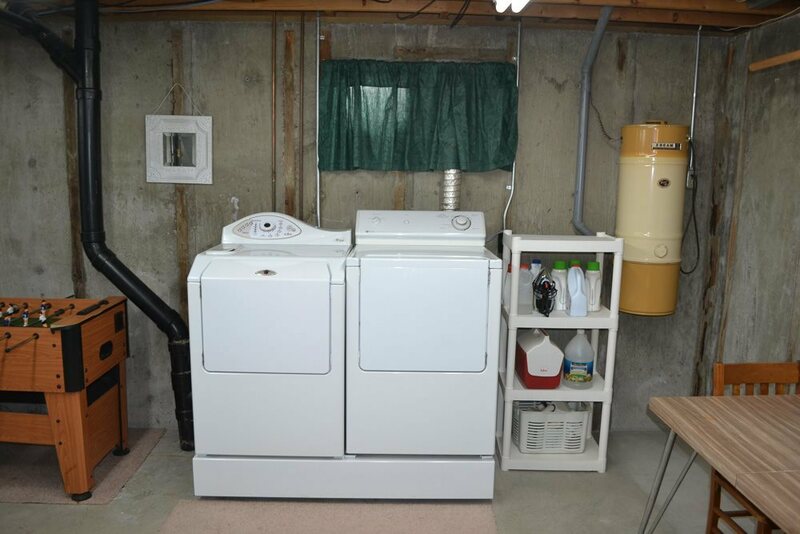 Recent updates to the home include a new hot water heater (2015), new roof (2016), & a new central heating and air conditioning unit (2017.) Call today for you personal tour of this gorgeous, one-of-a-kind, New England Style home! 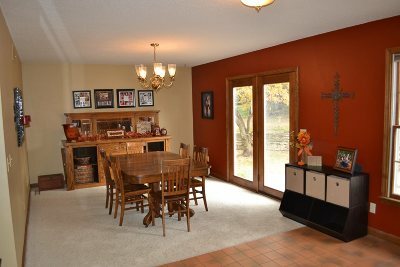 Video Tours at YouTube.com - Search for "1516 1st Street"